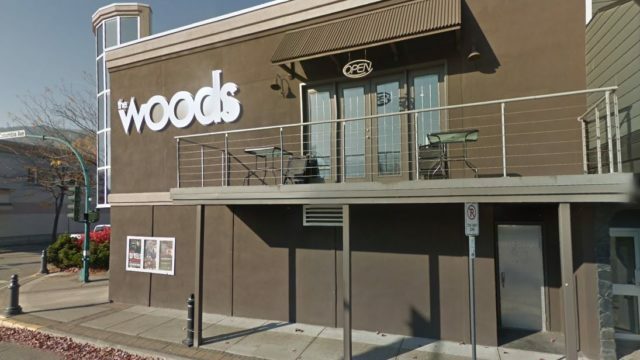 The Woods Bar and Grill has established a great reputation in the Kootenays’ nightlife scene. Liquor license for over 600 people in the club and 155 seats in the Bar & Grill. The club is the hottest spot in the region providing great live entertainment.